We have everything related to the world of tobacco,we have a cigars humidor electronically controlled in humidity and temperature, cedar wood made to keep our cigars perfectly and offer an excellent service. All our products are sealed with the spanish quality precint, according to strictly control of taxes and healthcare supervisors. 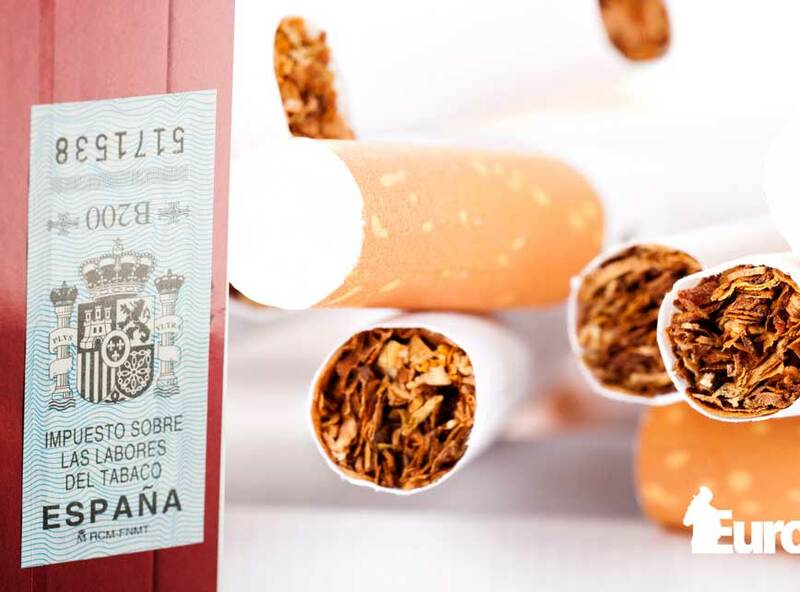 That´s our biggest commitment with the highest quality standards required for being the number one online spanish tobacco trader. Why to buy online ?. • Sometimes, the best way to get what you want is to head to an online smoke shop. When it comes to the online tobacco store options, there are a lot of them out there and there are a lot of reasons why you want to use internet for your shopping over trying to head out and find one and buy from them locally. The internet today has made it really easy for us to get what we want and to move on, this includes buying items from internet store that we want and need. • One of the best things about using our internet store is that it is easy to order. If you are out of something and you can wait a day or two for it to be shipped to you, you don‘t have to go anywhere. That is one of the biggest draws to using the internet smoke shops and a reason why people are starting to go online more and more to make sure that they are getting all of the items that they need for their habit. • We are specialized in a wide variety of hookah or shisha and accessories. Wide selection of tobacco flavors for shisha "StarBuzz" presented in tins of 100g with heat sealed bags and "Al-Fakher" in formats of 50g and 250g.